Pop Culture: Elder Scrolls – Did they even have keys? My knowledge about the Elder Scrolls is pretty poor, I know that it is a series of computer games and that ‘Skyrim’ was one of them. I know a bit about ‘Skyrim’ as the Husband was mildly addicted to it for some time… as were most of males of a similar age who I know. Now that he has his very own car he has his own set of keys, and now that we’ve lost the MASSIVE garage door opener that was needed for our last home he was looking for a bulky keyring so that he’d stop misplacing the keys. 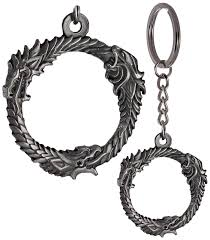 Luckily random cash-in pop culture merchandise saved the day and HMV sold him an Elder Scrolls keyring of a dragon Ouroboros. I am just grateful that it wasn’t a keyring depicting an arrow to the knee. Copyright © WhereEvilThoughts 2015 – excluding pictures! Unauthorized use and/or duplication of this material without express and written permission from this blog’s author and/or owner is strictly prohibited. Links may be used, provided that full and clear credit is given to WhereEvilThoughts with appropriate and specific direction to the original content. Unpacking has been fun, we’ve found all sorts of things and some of them are slightly random – like the fact that the Husband has 36 pairs of brand new still-packaged socks that he had forgotten we’d bought. I am actually very glad we’ve found all these socks as it prevented me from buying him some fantastically ugly socks that I found amusing – for all the wrong reasons! 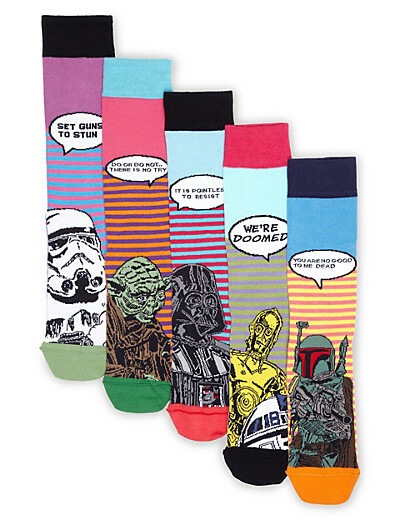 He likes Star Wars, I like hideous pop culture monstrosities… thank goodness there was no reason to buy them! If anyone does want to purchase these ‘interesting’ socks then the Marks and Spencer’s website should be able to hook you up. 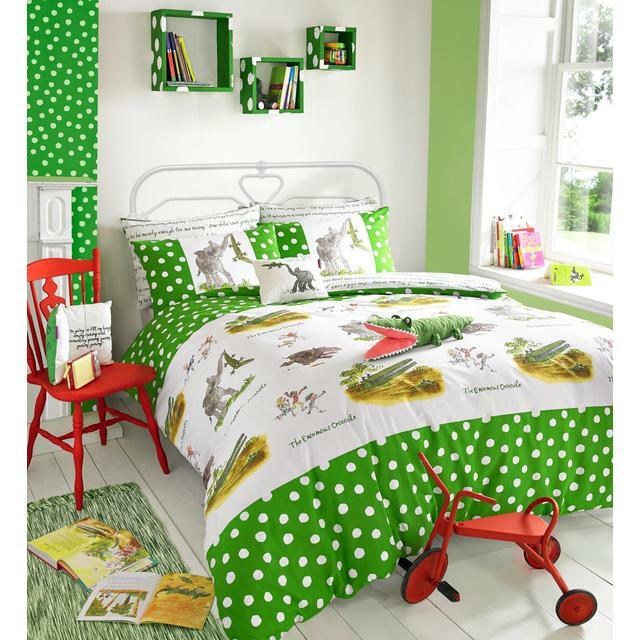 I’m torn, I don’t want to buy silly things and I do want a minimalist house, but frankly the idea of the Roald Dahl’s ‘The Enormous Crocodile’ in a duvet cover is very very tempting! I admit that a Lego Star Wars Advent Calendar isn’t a book but it is does have a cardboard outside, so I’m prepared to say it counts for today’s purposes. 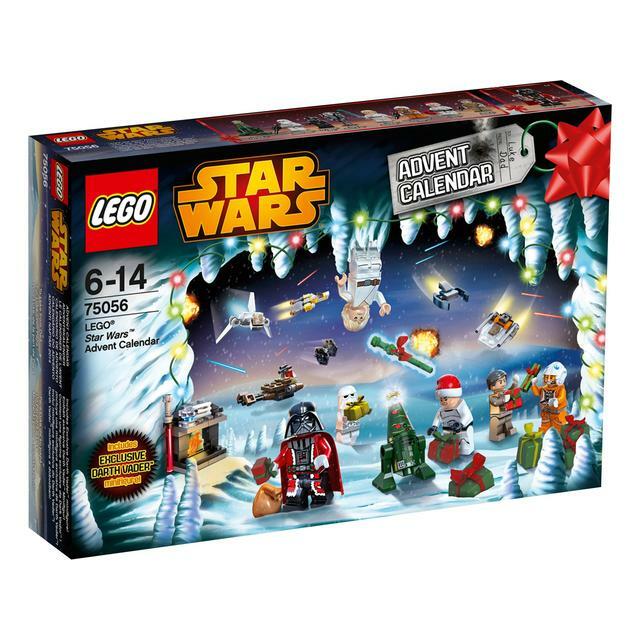 I’m organised this year, I’ve bought the husband a Lego Star Wars Advent Calendar well in advance. It is pretty darned expensive in my opinion (£25), but he really enjoyed last year’s one so I sort of felt that it would be mean not to get it as I’d seen it. One day I will understand how I can want to have a tasteful minimalist house but at the same time like books, music, dvds and stuff enough to make actually possessing one impossible. My younger sibling is in Japan, they have been in Japan for about 18 months now and seem to be doing ok. I say “seems” because they are rather tight lipped about what they are up to, I am loathe to ask too many questions because I am not sure I really want to know. My parents are taking the same track – well actually my dad is deliberately not telling my mum rather a lot of things. One of these things is that my sibling’s new job doesn’t have paid holiday, so due to term time dates for the next two months they won’t be getting paid. 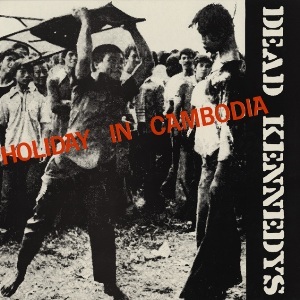 So they have decided to go to Cambodia for a month – popping through Thailand on the way. I am slightly concerned about this plan, but I am sure my tiny, pretty, blonde, clueless sibling will be just fine wandering around countries with rubbish poverty and human rights records…although I do want to post them some pepper spray just in case.